Full support for Kontakt Player sound libraries like Virtual Drumline. 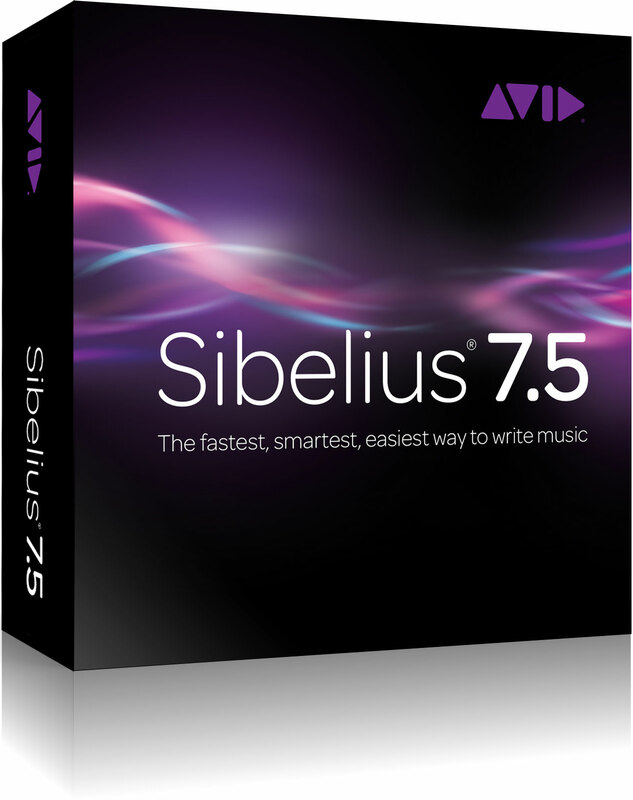 n addition to Sibelius being available to own and upgrade as before, you can now subscribe on a low-cost monthly or annual basis, enabling you to access the latest version of the software affordably at any time and pay only when you need it. And you’ll have access to all future Sibelius updates and upgrades as soon as they’re available through the included Avid upgrade plan, as well as to expert help. 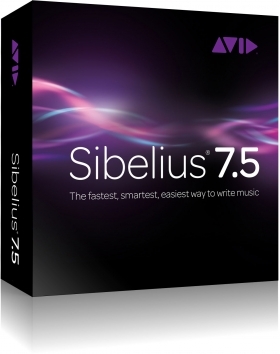 Sibelius comes bundled with additional tools to enhance your music writing and arrangement workflow. PhotoScore & NotateMe Lite can read notes in sheet music and PDFs in seconds, enabling you to turn tangible compositions into editable digital scores. You can even write music on a tablet or laptop and convert your handwriting into professional scores. And with AudioScore Lite, you can create a score by transcribing music from a CD—or singing or playing an instrument through a microphone—and send it to Sibelius. Need more comprehensive notation scanning and the ability to transcribe audio from MP3s, MIDI, and more? Get (or upgrade to) the Sibelius + Ultimate Bundle, which features PhotoScore & NotateMe Ultimate and AudioScore Ultimate. When it comes to scoring the biggest movies and television shows, professionals prefer Sibelius, as compositions can be easily integrated into any Pro Tools/Media Composer workflow used across the industry. With a host of new Avid Authorized training courses, students, composers, arrangers, and music publishers can learn the tools needed to master Sibelius, whether you’re a beginner or have intermediate-level skills. And with industry-recognized Sibelius Certification, you can take an exam to become an Avid Certified User, proving your competency and expertise to the people who matter.